Barro’s Pizza will bring more nearby dining options to Verrado residents and the greater West Valley region. The family owned and operated restaurant is scheduled to open before the end of 2017. 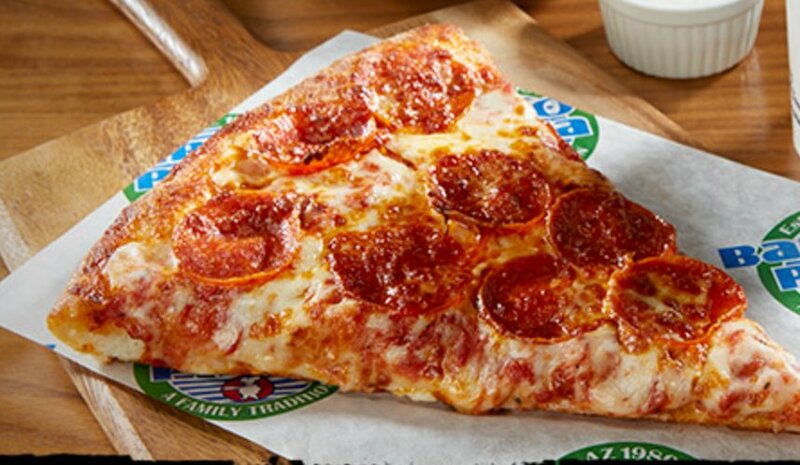 Established in Arizona in 1980, Barro’s Pizza has more than 30 locations Valley-wide. Committed to customer satisfaction and local community relationships, Barro’s prides itself on its loyal customer following. Ideally located to serve Verrado and the greater West Valley community, development of the Marketside District will continue in the coming years and could include complementary services and businesses such as restaurants, shopping, medical, hotels and residential units. The District’s architectural character reflects Verrado’s hometown feel, while being more accessible to a larger market.